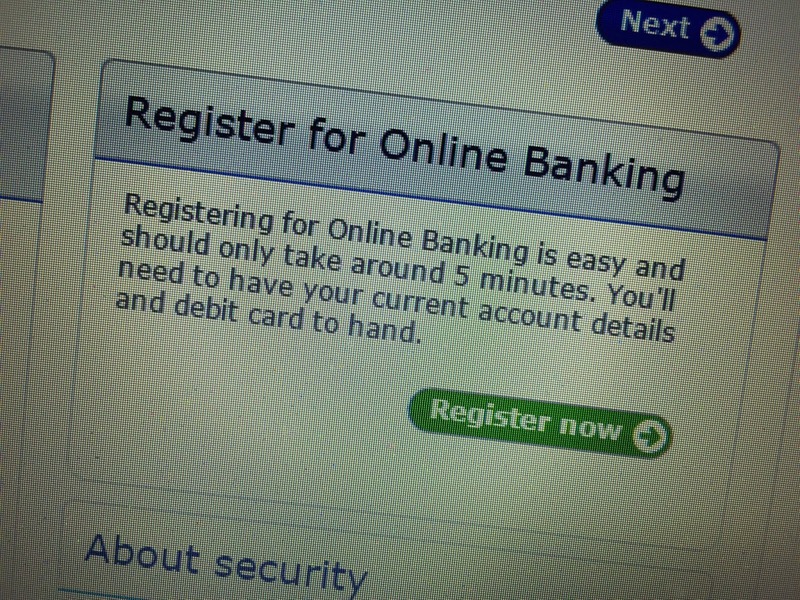 ONLINE Banking De-Mystified | With all the hacking... is Online Banking really safe? Online has become a household word in only the last 20 years. Many people shy away from doing banking online because they fear “hacking” or fraud. This is a genuine but misguided concern. With every step hackers take to break down security, companies move two steps closer to protecting your security. Of all bank fraud less than 5% is committed using information obtained through electronic means. While it is not easy to obtain information electronically, it is easy to obtain information physically and then use it electronically. Most people who are smart enough to use computers to hack in and obtain information without getting traced or caught would not waste time on getting into one persons' $300,000.00 account. For that matter someone who had the sophistication to hack past electronic security would just as easily hit the banks main databases to get multiple sets of people’s information, not one person’s online account. In fact keeping yourself off-line doesn’t actually prevent anything. You don’t have to do any online banking yourself to have your information taken from a bank computer database, which is the real target of most hackers. Banking online can add to your security much more than take away from it. Many banks have a 100% guarantee against fraudulent activity on your accounts accessed through any means anyway. If yours doesn't, I suggest moving banks. When doing anything online that involves releasing your personal or account information there are two important things to keep in mind. Only deal with known reputable companies. If you are unsure of the company you can check the history of the company, such as, how long has it been open? Check the Better Business Bureau. 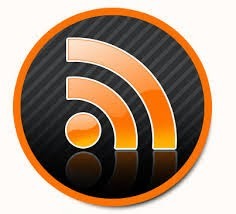 You can also do a search through a major search engine such as Google, Yahoo, or Bing. See if you find complaints or articles about them. Just as importantly make sure you see “HTTPS” at the top of your browser. The “S” makes a BIG difference. The ‘S’ stands for secure. An HTTPS website has taken certain precautions to be registered as a secure site with various authorities. For the curious: What does HTTPS stand for? Without going into lots of computer lingo this means that there have been layers of registered codes and protection to keep your information from being received or used by anyone other than the company you intended on using. It doesn’t mean EVERY page on the website has to have the “S” but at least the page that you enter your information on does. In addition to providing online access to view account balance and transactions most banks offer a variety of online accesses and services. Access to loans and other bank products. 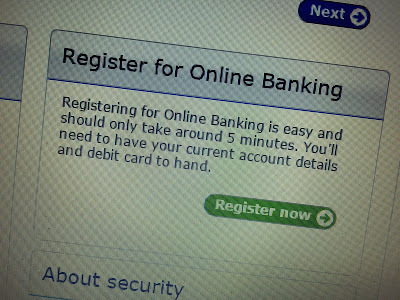 Online Banking is the best way to run your accounts saving you time and keeping your account safer. Not using online banking does not prevent fraud and using online banking does not increase risk, it reduces it. The bank can pay your bills for you. When available the bank will pay bills electronically. When the company accepting the payment doesn’t accept electronic payment most banks will send a cashier check on your behalf. Your party receiving their money is guaranteed funds and you stay safe by not having your account number on it and pay no postage. Some banks even take care of third party late fees if it’s not received and many banks waive the stop payment fee if you use Bill Payment service and the item is not received. The main idea here is that you are sending the money to them without releasing your account number instead of having them take the money which opens the possibility for them to take the wrong amount on the wrong date, or take a payment that you didn’t ask them to, or continue to draw payments you keep asking them to cancel. If they don’t get your account number or card number they have no ability to hit your account at their will. Using Bill Pay keeps your account information out of their hands. Online statements allows you the access to print your statements from your home computer or even view them online without printing. You can also save them to a PDF copy onto your hard drive or store that copy on a remote hard drive, such as Google Docs or Sky Drive. This prevents the statements from being lost in the mail or miss-delivered to your neighbor’s house, or stolen from your mail. You can access statements, usually, for up to seven years online at most banks. You can even send copies at request to those requesting them when trying to get a house or apartment without touching paper. It makes record keeping safer with quicker access. There is a lot of mystery and apprehension surrounding doing things online. I’ve decided to dedicate a section just to this topic to take away the mystery and help you navigate the waters. The fact is that doing your banking online is the safest way to do your banking, however purchasing online and Email are tricky matters. For more information I suggest starting with some online articles by the FDIC. Go to FDIC.GOV and type in “Fraud Prevention Brochure” or type in the link at the bottom of this page. Someone tricks you into giving up your information. Someone steals your information physically and then uses it online. So what is the solution? Know who you are giving info to and don’t use paper for people to get a hold of. If you are truly concerned about security, you must realize that paper is not your friend. Do not write checks, use the mail, have statements mailed to you, or otherwise conduct your affairs in paper. If someone can get a hold of it, they will. How then can I do anything? The same copy will be yours in less than half of the time and if you need paper records you may print it out yourself so you need no mail person to miss-deliver it. If you intend on keeping paper copies around the house after you printed your statements from online, keep them in a locked secure place. Criminals, during home and office break-ins now search for information even more than for cash, gold or jewelry. Here is some interesting data to consider. Checks account for most fraud loss and of complaints reporting a dollar loss the highest median losses were found among checks. 75% of companies cited employees as a likely source of hacking attacks (which means that not signing up for online has no preventative effect because the employees already have your information.) Banks in Great Britain have agreed to stop accepting checks as a payment method by 2018 citing security and cost as reasons . I hope this subdues some of your online stress. If not just realize that this is the direction of the world. What if all the computers in the world crash? The banks use the computers so your checks still won’t be any good.